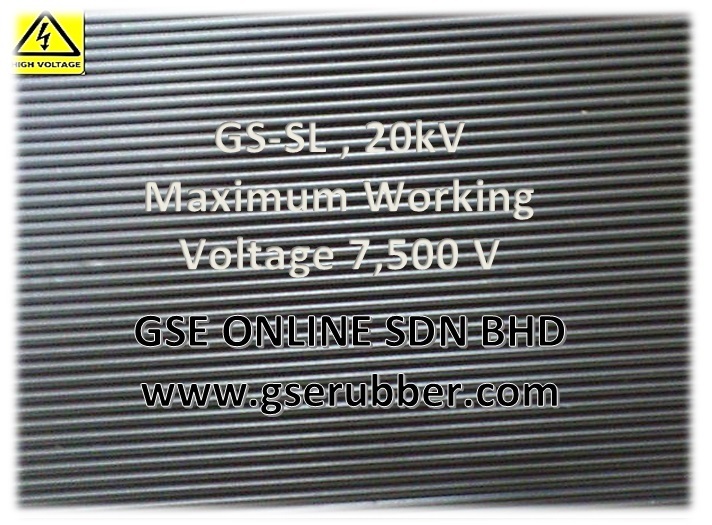 Step 1 ) , Issue PO and e-mail to ( sales@gserubber.com ) . Step 2 ) Contact / e-mail GSe Sales office for proforma invoice and payment arrangement in advance before collection . 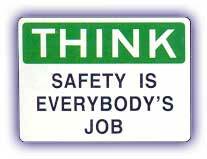 ​* Note : Users need to evaluate suitability for their industries use ( applications ) before placing order from us . 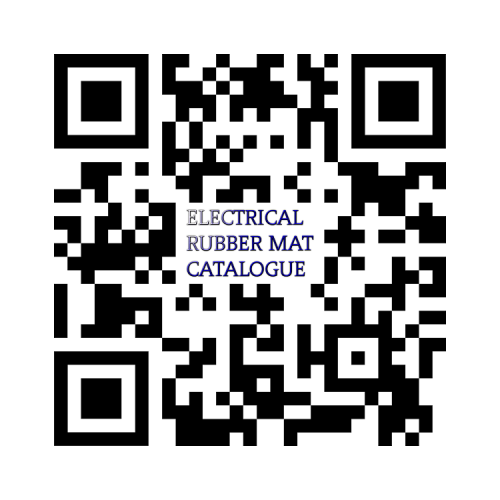 The Information provided on this website best advise our customers corresponds to current electrical matting standards . 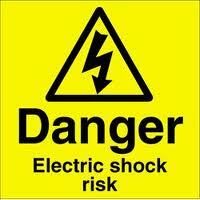 ​A) Which product is the correct Electrical Insulating Rubber Matting for protection against electric shock risk ? 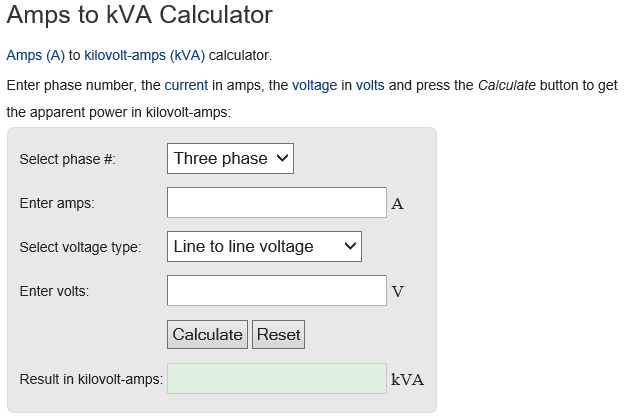 B) Choose the correct class based on your overall voltage requirements. 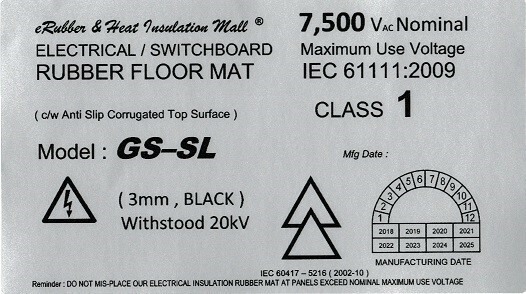 C) BS EN 61111:2009 ( IEC 61111:2009 ) is the latest standard for electrical insulating rubber matting in providing electrical protection by classes defined. 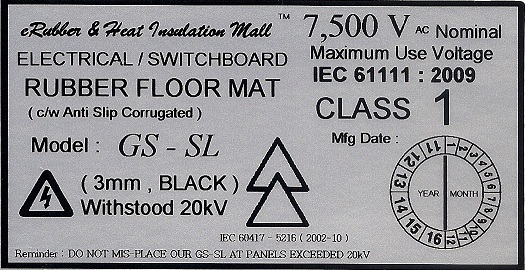 Model : GS-SL Corrugated Switchboard Matting / Non Conductive Switchboard Mat / Dielectric / High Voltage Insulation Rubber Mat , Corrugated ridges run parallel to the length of the roll. 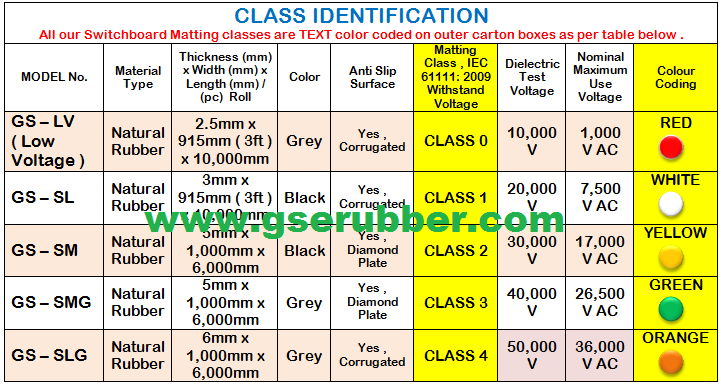 Switchboard matting is a non-conductive high density rubber compound engineered to prevent electric shock around high voltage equipment. 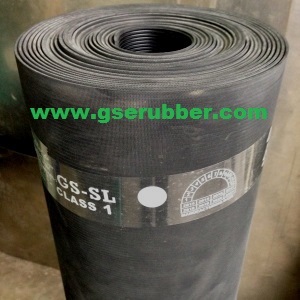 The non-conductive rubber compound creates an insulating barrier between the electrical source and ground. 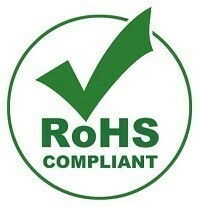 B) Comply to RoHS I & II ( RoHS Compliant Product ) , ​RoHS , short for Restriction of Hazardous Substances . 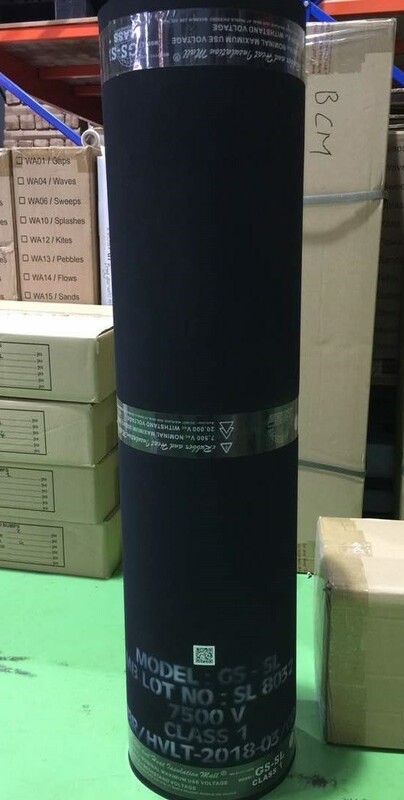 ​On 4th June 2015, Commission Directive (EU) 2015/863 was published in the Official Journal of the European Union (OJEU) to include the phthalates ( BBP, DBP, DEHP and DIBP , these are used to soften PVC and Vinyl products ) into ANNEX II of the RoHS Recast Directive. 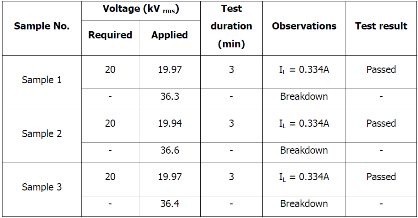 The new law restricts each phthalate to no more than 0.1% ( mg/kg = ppm ; 0.1wt% = 1,000ppm ) in each homogeneous material of an electrical product. 1) Model , Lot No. 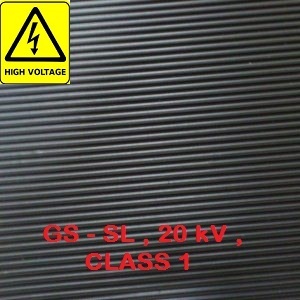 , Nominal Maximum Use Voltage , IEC 61111:2009 Class , Test Certificate Number and colour code labelling .